“With our Foundation Partnership, we have the opportunity to learn from other companies and see how we can re-apply. Also, the network accelerates the results we can achieve. 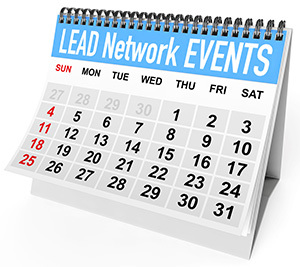 This month, the LEAD Network newsletter features Francis Hoefman, SVP HR Hygiene/Home at RB. Francis is passionate about diversity in its broadest sense and within RB she is an executive supporter of the DARE programme – designed to Develop, Attract and Retain talented women for RB. To learn more about Francis, read the full story here. RB is the world’s leading consumer Health and Hygiene company, with sales in nearly 200 countries and operations in over 60 countries. We’re just as demanding of our social and environmental impact too. We’ve cut our carbon footprint by 20% in just five years and set new 2020 targets; cutting water use by a 1/3, carbon by a 1/3 again, and for a 1/3 of sales to come from more sustainable products. Our company is set up in two business units: Health and Hygiene/Home. I am the SVP Human resources for RB Hygiene/Home. RB Hygiene/Home has a clear vision to create a cleaner world. In such a high purpose driven company, diversity is key. Together with a fantastic HR team, we set the HR strategy and direction for this Hygiene/Home business unit. We’re just as demanding of our social and environmental impact too. We’ve cut our carbon footprint by 20% in just five years and set new 2020 targets; cutting water use by a 1/3, carbon by a 1/3 again, and for a 1/3 of sales to come from more sustainable products. Our company is set up in two business units: health and Hygiene/Home. I am the SVP Human resources for RB Hygiene/Home. Together with a fantastic HR team, we set the HR strategy and direction for this business unit. Our company is incredibly purposeful; our purpose as a total company is Creating Innovative Solutions for Healthier Lives and Happier Homes. In the Hygiene/Home business unit, we set ourselves a vision to Create a Cleaner World. Fast innovation, as well as being close to consumers plays a crucial part in this journey. 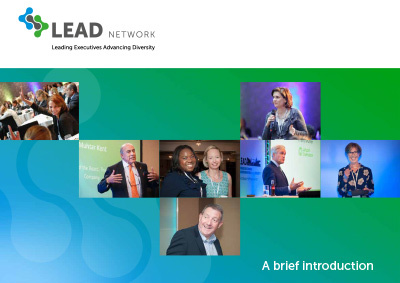 If we want to reach that diversity and inclusion is the right reflection of the world; through this, we can bring divergent opinions to the table with an enriched outcome. And creating an inclusive culture is above all just the right thing to do. Hence gender diversity is a massive part of this and should be a no-brainer, but our advancements across the industry show that we too need to take responsibility. 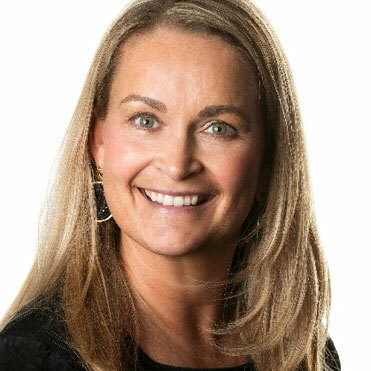 Years ago, we started the launch of a big global program called DARE (Develop- Attract- Retain and Engage talented women for RB) This program has ensured we have put certain policies in place and ensures an ongoing focus on the topic. With our Foundation Partnership, we have the mutual opportunity to learn from other companies and see how we can re-apply. Also, the network as such strengthens the potential accelerated results we can achieve. Really making a difference can only happen when we collaborate for this bigger purpose; LEAD Network contributes well to that collaboration. That one individual does not stand alone in this journey. There are so many people you can rely on, in our company and within the LEAD Network.